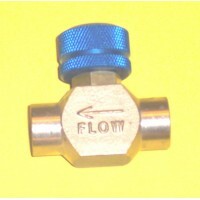 Valves are available from 1/8" NPT to 3/4" NPT in various configurations ranging from 2-way valves to 4-way valves. 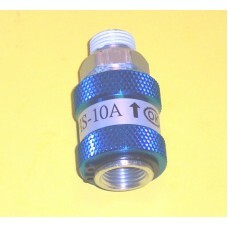 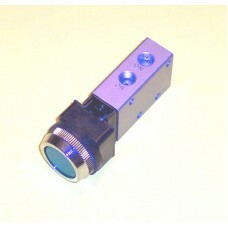 Please check the individual descriptions for function, flow characteristics and pressure ratings. 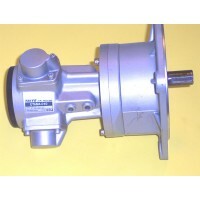 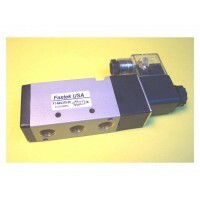 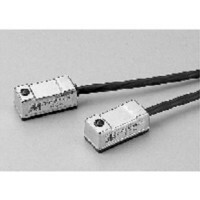 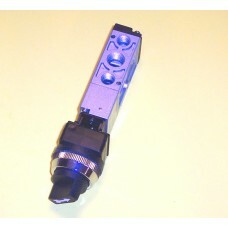 The 3 main manufacturers are Mindman Industrial, Airtac and Fastek USA. 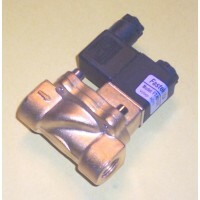 We carry many types of air valves such as check valves, lever valves, solenoid valves, foot valves and other types for motion control. 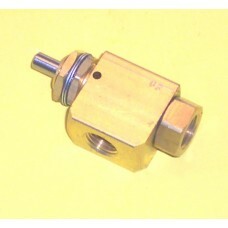 If you do not find what you are looking for in these catalog pages, please contact us for what you are looking for. 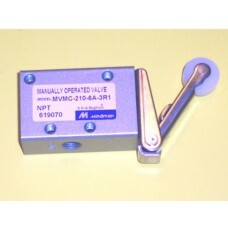 We are authorized distributors for Mindman, Fastek USA, and Airtac and usually can get the items that are not on our shelves here in West Bloomfield in a couple of weeks. 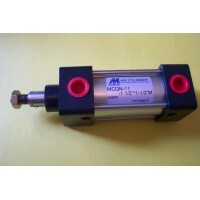 We also can cross-reference other brands of valves and cylinders for exact replacements along with helping with your system design. 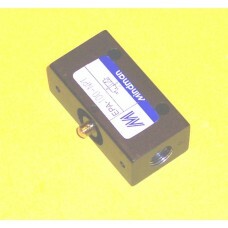 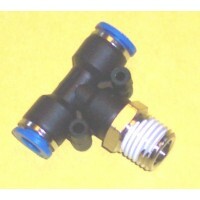 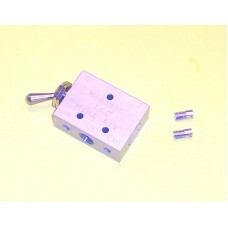 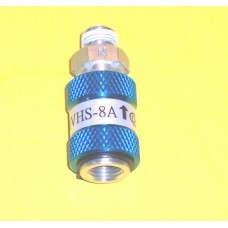 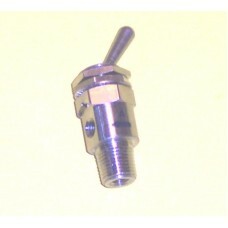 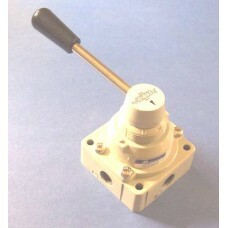 Mindman Plunger Valve Model EPA-100-NPT Function: ..
Mindman Plunger Valve, Model MVHF-3P-NC, same as Clippard MJV-3 Function: ..
Mindman Plunger Valve, Model MVHF-3P-NO-NPT, same as Clippard MJVO-3 Function..
Mindman Turn Knob Valve Model MVMC-210-6A-3PP-30 Function: &nb..
Mindman Toggle Valve, Model MVMC-210-3R1, 1/8 NPT, 3-Way Function: ..
Mindman Rotary Hand Valve MVHC-200-4H-8A-NPT Function: ..
Mindman Rotary Hand Valve MVHC-300-4H-10A-NPT Function: &nbs..
Mindman Rotary Hand Valve MVHC-300-4H-8A-NPT Function: ..
Mindman Slide Valve Model MVHS-8A Function: &nbs..
Mindman Toggle Valve, 1/8 NPT Male inlet, M5 Exhaust Function: &nb..
Mindman Toggle Valve, Model MVHA-41V, 1/8 NPT, 4-Way Function: &nbs..
Mindman Turn Knob Valve Model MVMB-220-4TB-30 Function: ..